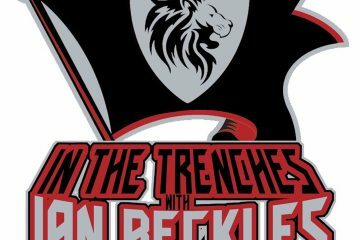 In The Trenches with Ian Beckles: What's The Buccaneers Identity? Following the Tampa Bay Buccaneers dropping its third straight game, former Buccaneers offensive lineman Ian Beckles recaps the Buccaneers lost on Sunday against the Falcons and has this question: What’s the Buccaneers identity? While you sit back and ponder that question, Ian goes through everything that happened on Sunday in Atlanta. He hits on the play of Jameis Winston, the performance of the Buccaneers coaching staff, the play of Jason Pierre-Paul, the poor play of the defense this year and the hit Winston took while attempting to get out of bounds. 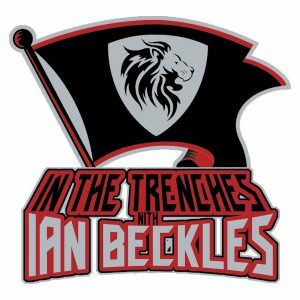 Have a question for Ian about the Buccaneers? 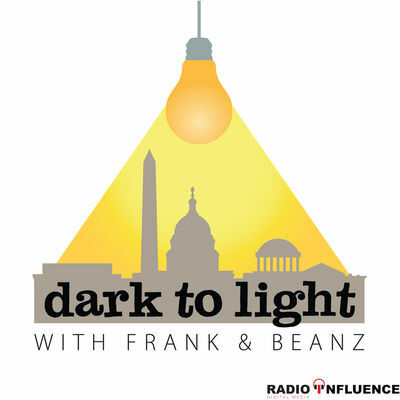 Send him an email at Ian@RadioInfluence.com and he will answer your question on next week’s podcast.